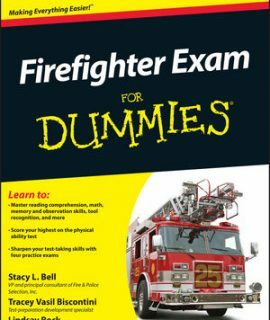 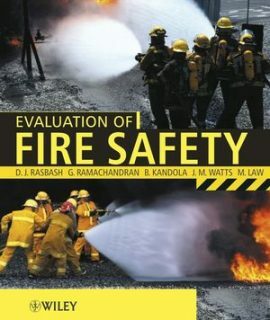 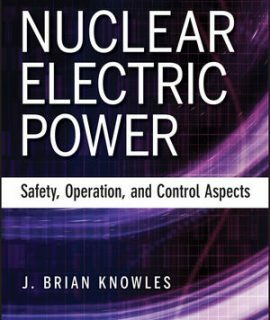 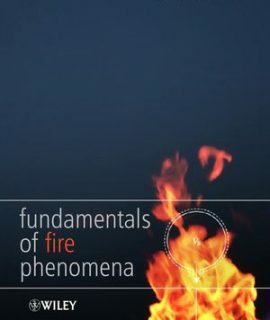 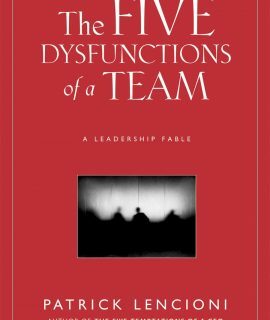 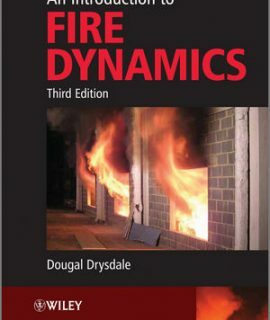 An Introduction to Fire Dynamics, 3rd Ed. 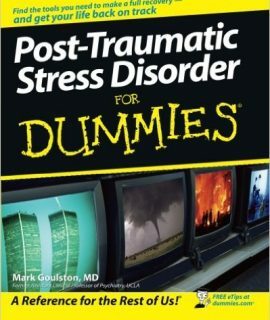 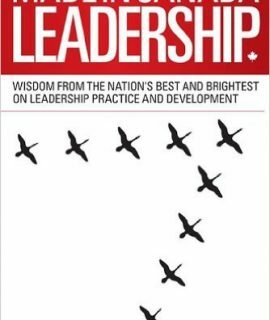 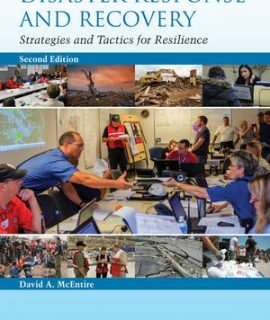 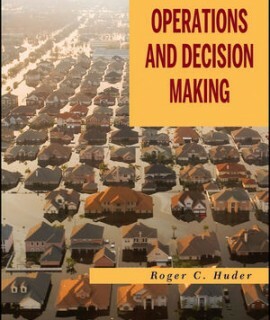 Disaster Response and Recovery: Strategies and Tactics for Resilience, 2nd Ed. 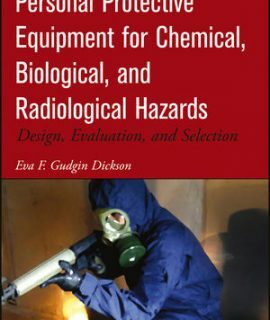 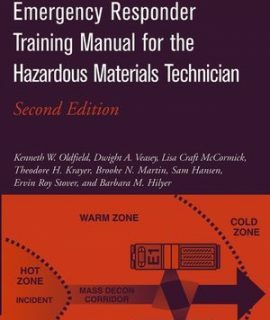 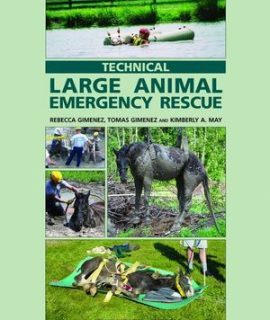 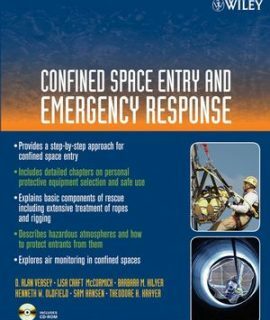 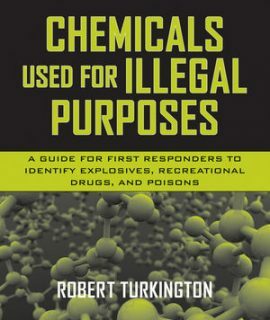 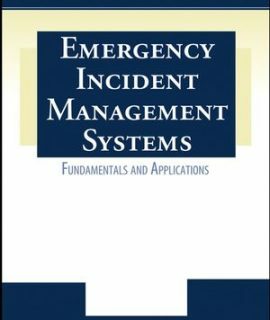 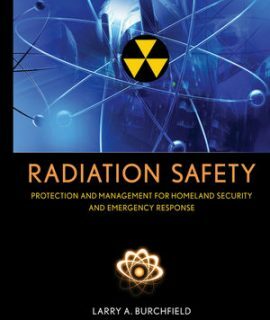 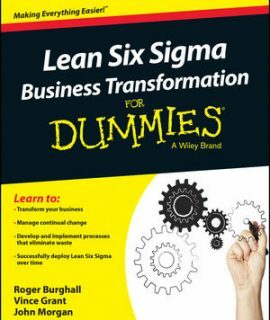 Emergency Responder Training Manual for the HazMat Tech, 2nd Ed. 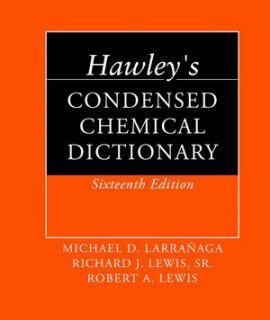 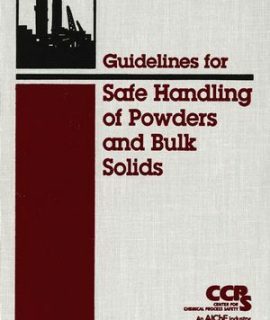 Hawley’s Condensed Chemical Dictionary, 16th Ed. 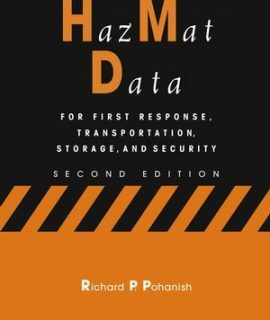 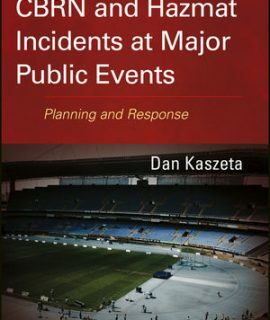 HazMat Data: For First Response, Transport, Storage, & Security, 2nd Ed. 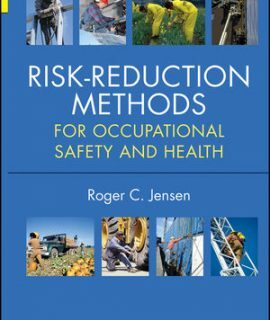 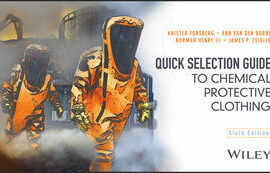 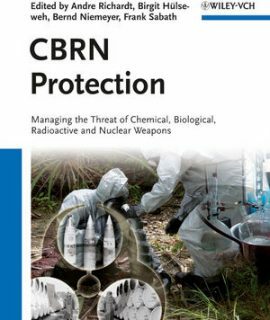 Quick Selection Guide to Chemical Protective Clothing, 6th Ed. 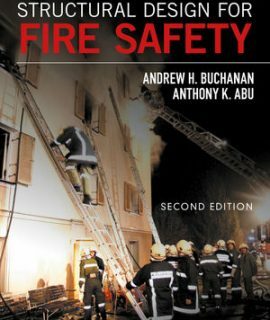 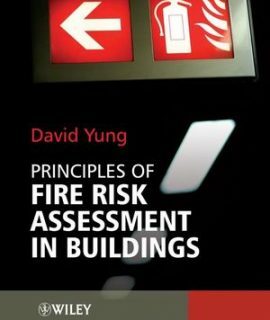 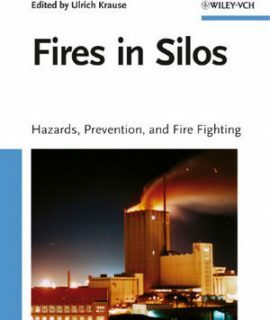 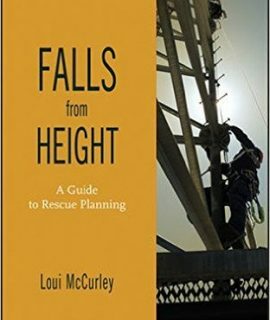 Structural Design for Fire Safety, 2nd Ed.